Google upcoming Android O logo images leaked. Home Android Google upcoming Android O logo images leaked. Google is all set to announce its latest OS with Android O for mobile devices today in the US. After series of leaks, we had new names popping up with Android Oreo, Android Oatmeal cookie, and Android Orangina. But now we have some images leaked which confirm that the next iteration of Android O will be called as Android Oreo. 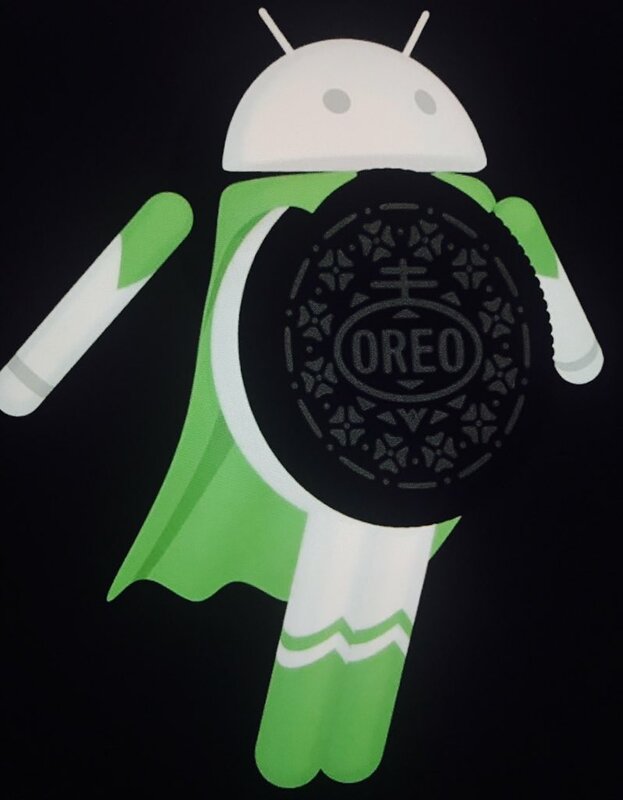 The above image was leaked by the same person Evan Blass who earlier confirmed that Android O will be launched on Aug 21.As per above image, we can see the Android Mascot with Oreo cookie on the chest looks like a super hero set in flying position.The image will not be the official logo for the Android O and Google will not be using it, but it hints us that the next version of Android will be called as Oreo. So with the above-leaked image, we can confirm that Android O will nothing but the Android Oreo.We have to wait for few more hours as Google will officially announce the upcoming Android O. Previous articleXiaomi to launch Xiaomi A1 spotted on Xiaomi official Website. Next articleLive images of iPhone 8 OLED panel, A11 chip leaked.